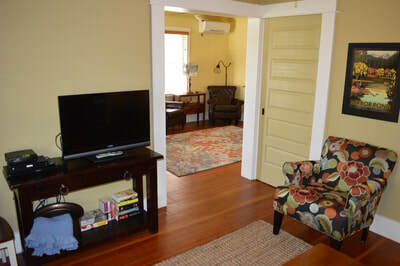 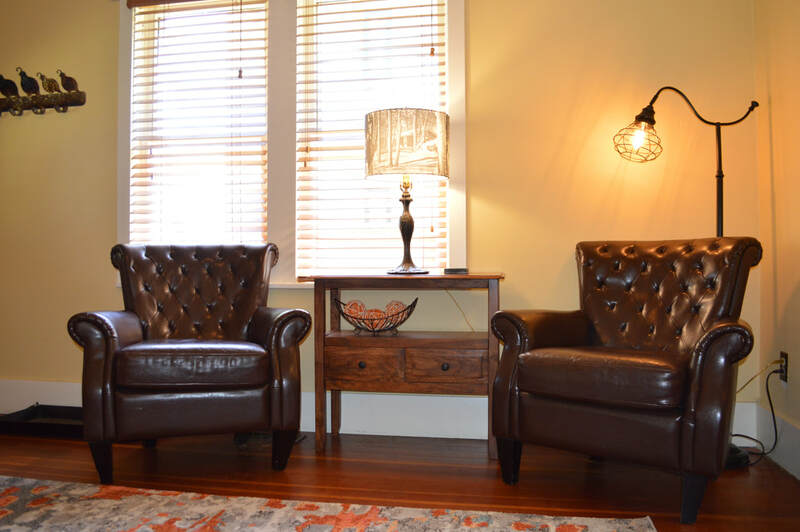 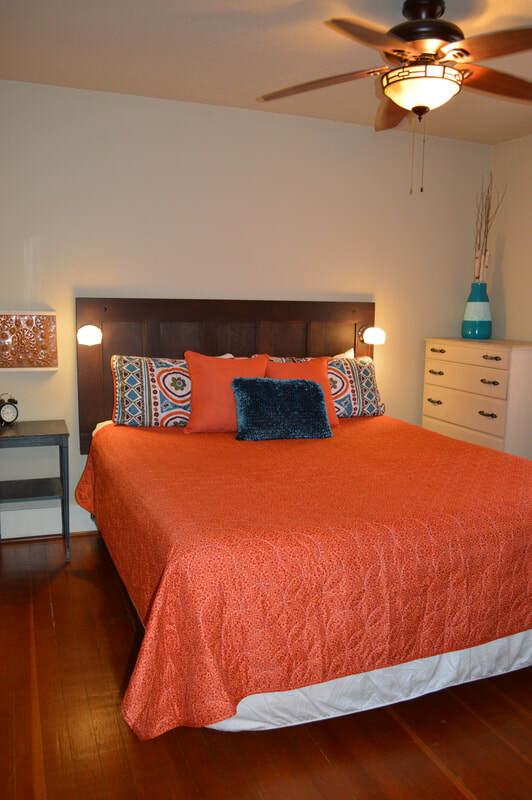 The Drake West Bungalow is located just one block back from iconic Drake Park along the Deschutes River, and one block away from popular Galveston Avenue with eclectic shops and restaurants. 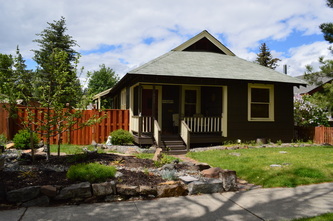 The Drake West Bungalow was built in 1919 as one of the original homes for the lumber mill workers that populated the area during that time. 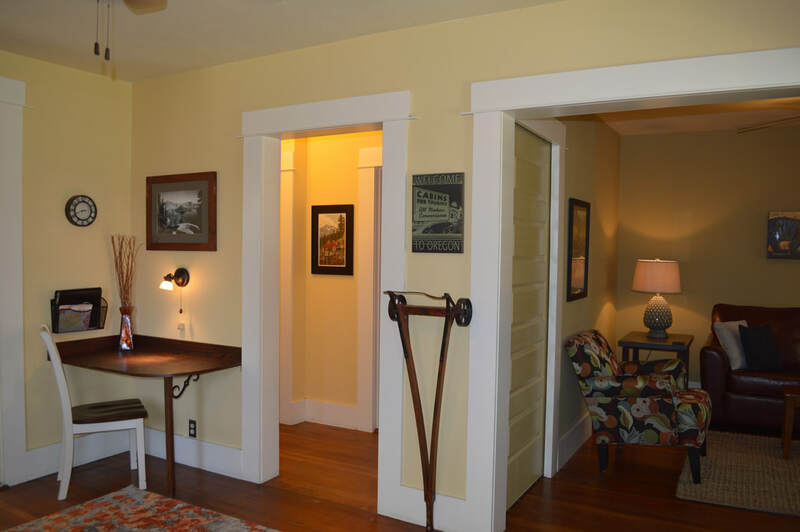 It has been totally restored and remodeled with "green" efficiency building in mind, but the house still perfectly reflects the classic charm of its era. 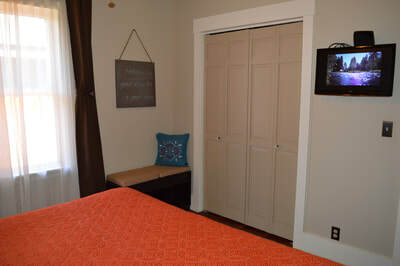 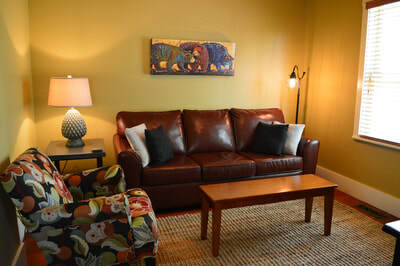 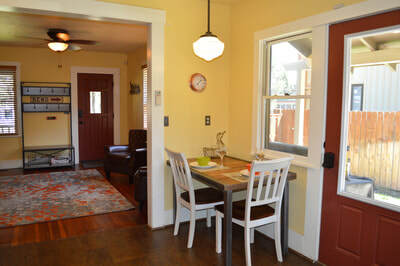 This one bedroom bungalow is perfect for those wishing to be within a beautiful stroll to the park, river, downtown Bend, and the popular west side where you can enjoy everything from quaint bakeries to superb restaurants, unique galleries to seasonal festivals, bike and recreation equipment rental shops, and not to mention some of the greatest microbreweries in the country-- all right outside the front door. 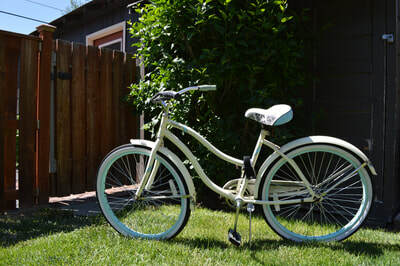 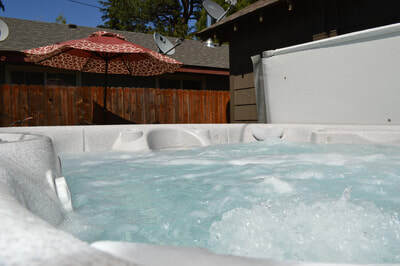 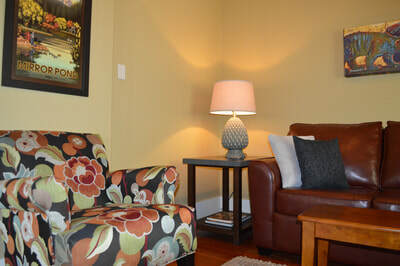 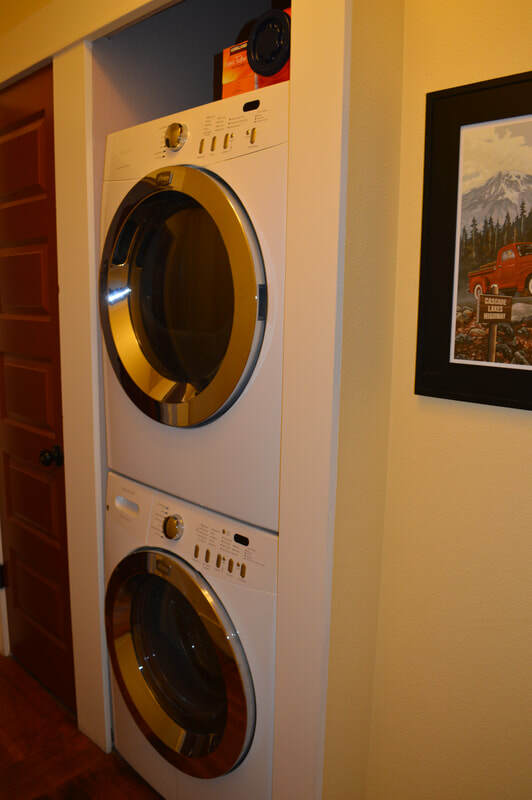 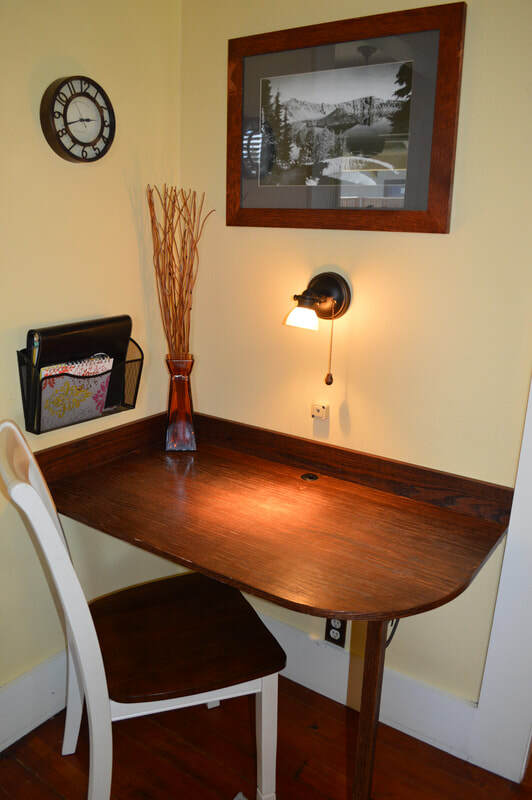 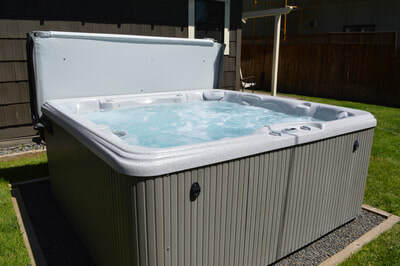 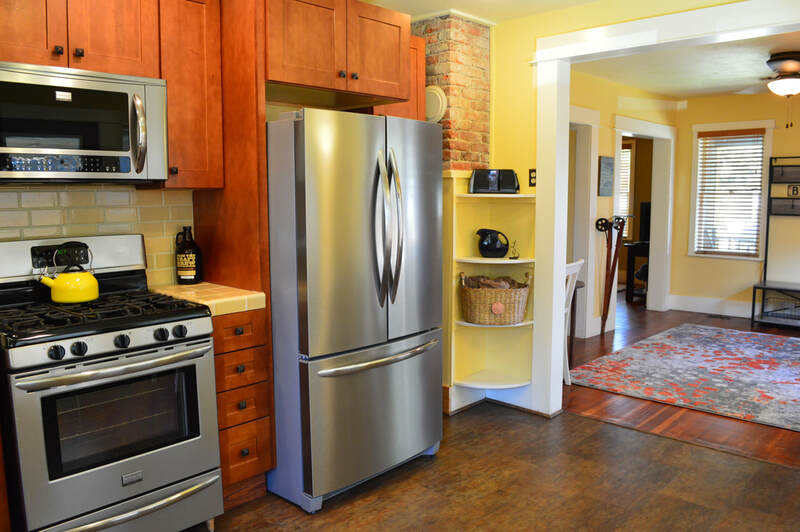 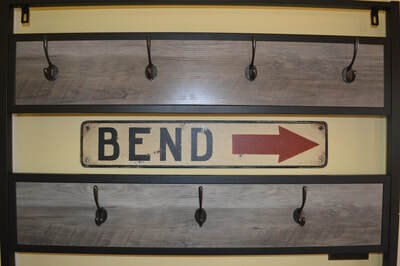 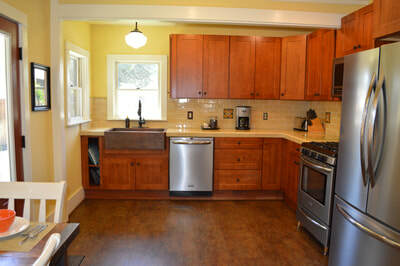 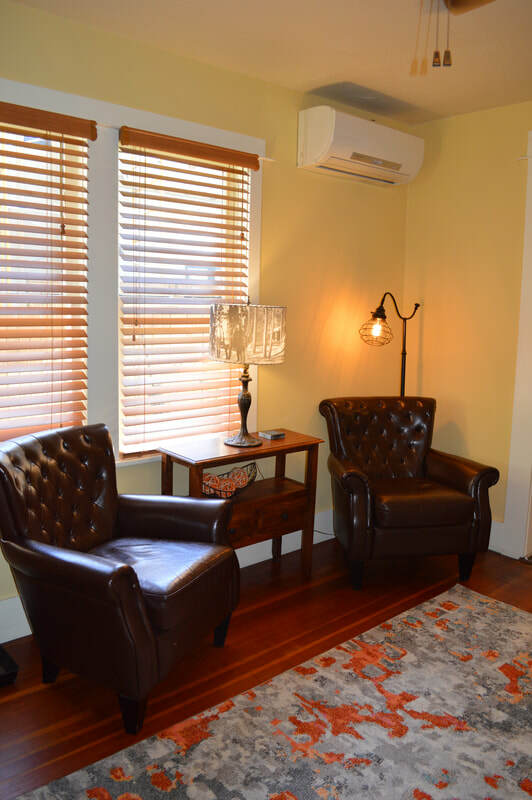 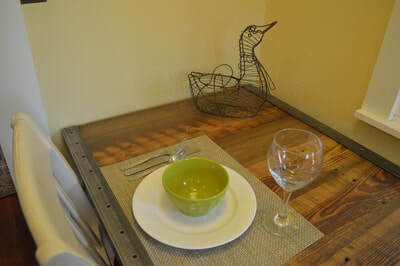 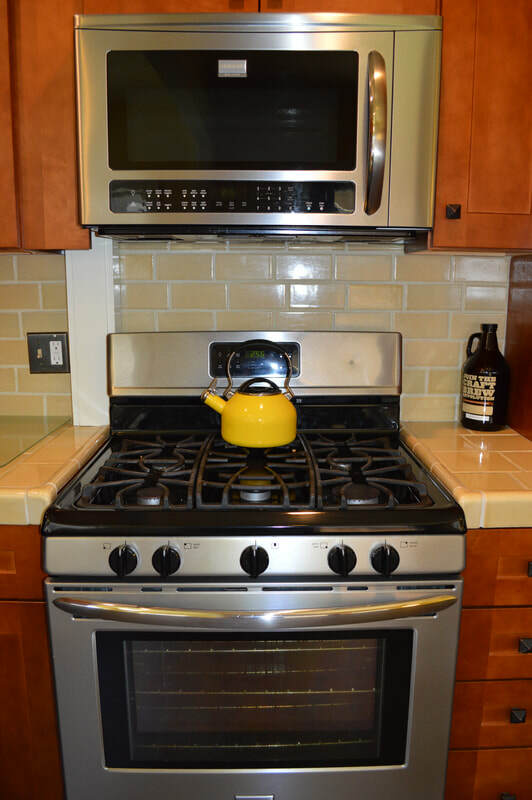 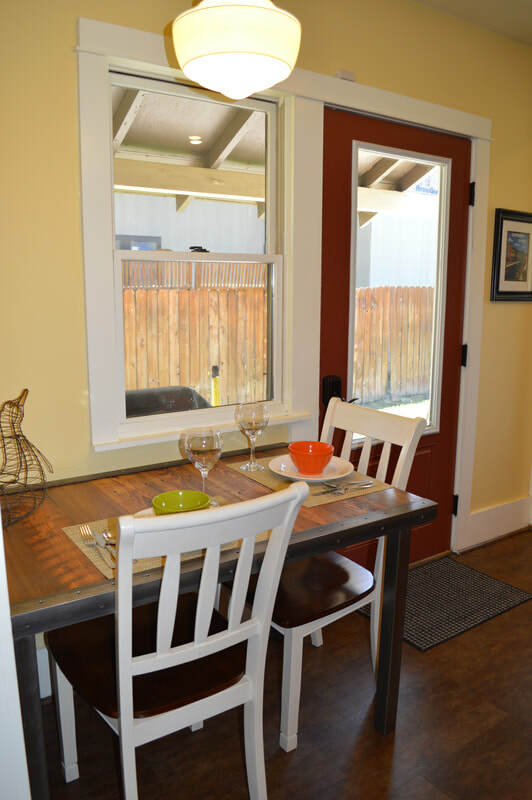 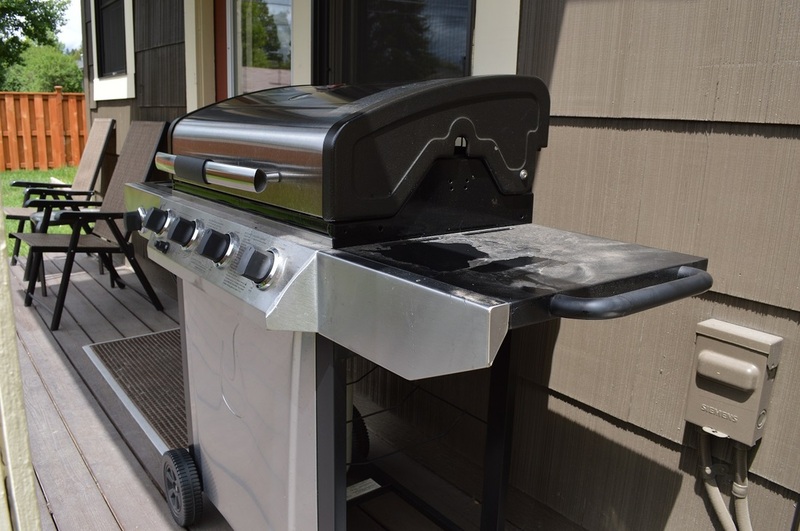 The Drake West Bungalow is the perfect place to have the best of Bend right at your fingertips. 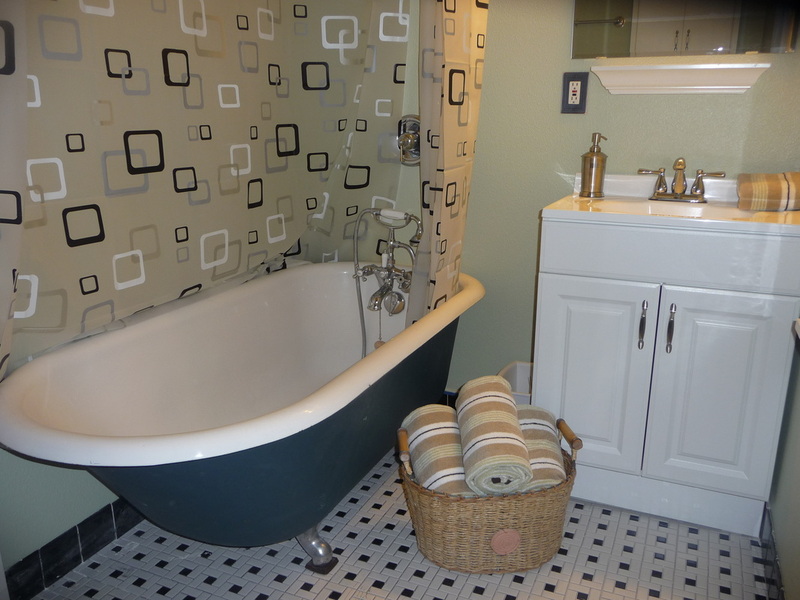 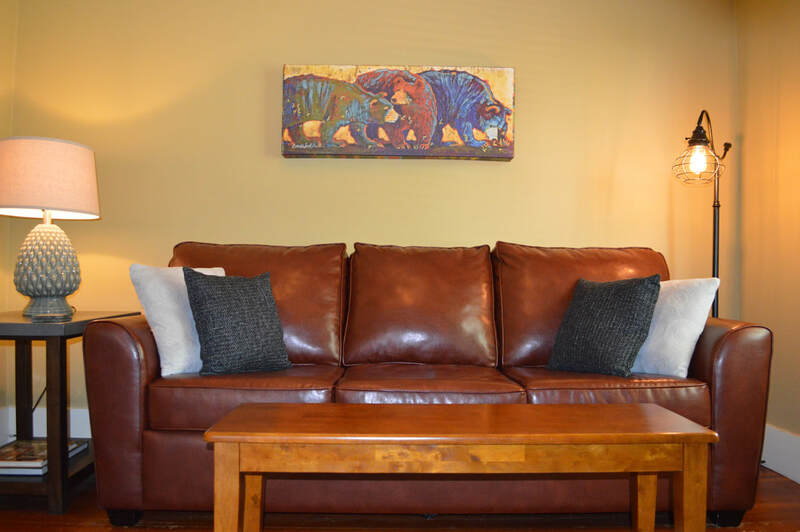 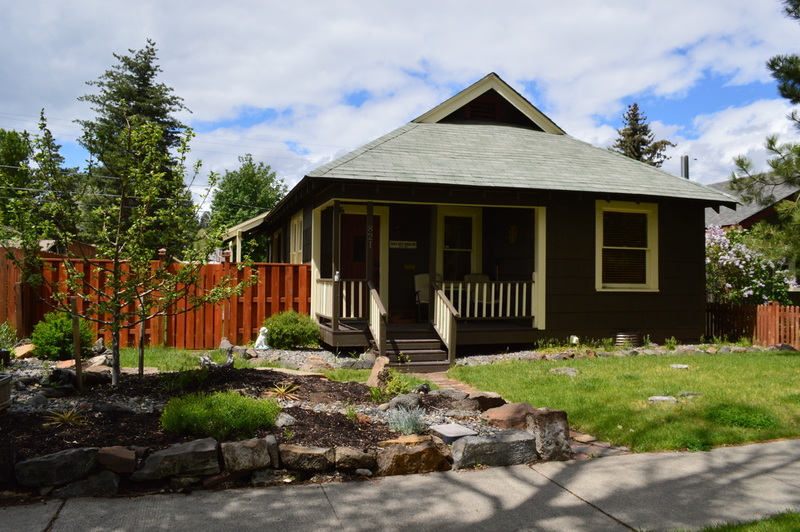 The Drake West Bungalow for your Bend getaway!